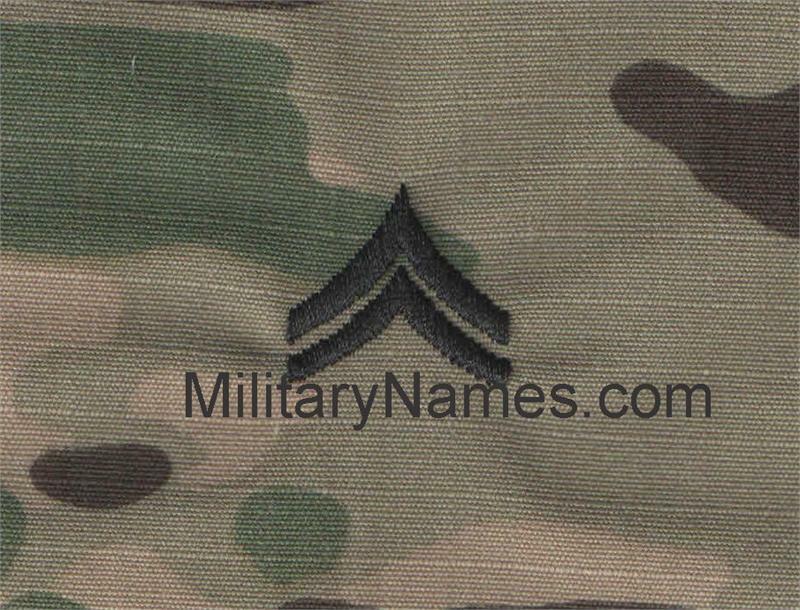 GORTEX OCP U.S. ARMY RANK INSIGNIA (SLIDE ON RANK) Military Name Tapes & Rank Insignia. Leather Flight Badges for all Branches of Service. Embroidered U.S. ARMY OCP rank insignias, THESE ARE A SLIDE ON RANK.